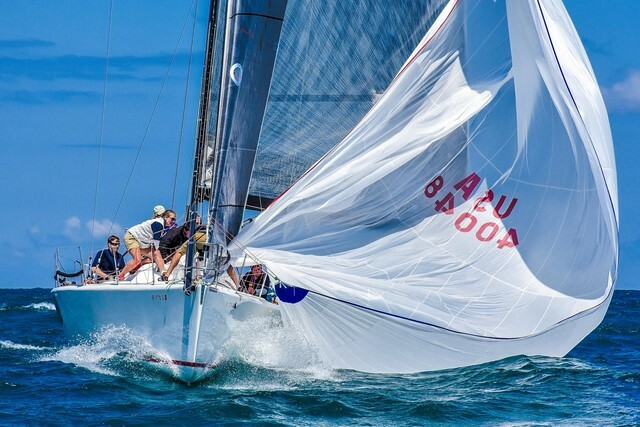 This year’s Verve Cup, which featured a three-day offshore course race from Friday through Sunday, a one-day distance race on Saturday and a CASRA casual distance race, included 9 racing sections as well as the Beneteau 40.7 North American Championship. 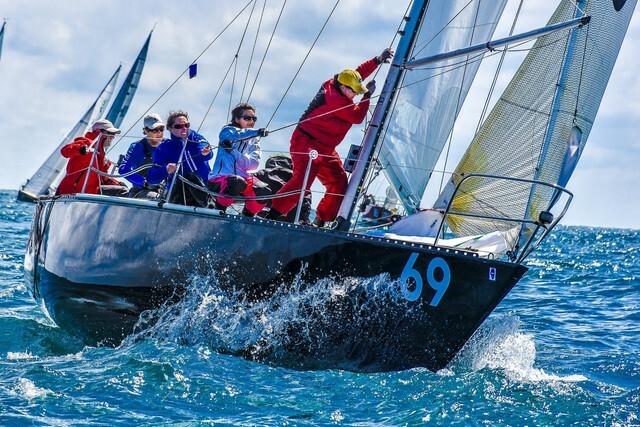 (Luc Belaire) champagne conditions were present on Friday and Saturday and the wind gods seemed to sleep in on Sunday with a breeze coming in to raceable conditions one hour before cutoff time. Temperatures were in the upper 70s all weekend. The White Circle was able to pull off four races on Friday, three races on Saturday and one on Sunday. The Red Circle with the bigger boats pulled off three races on Friday and Saturday and one race on Sunday. Complete results for all Verve Cup sections are available here. 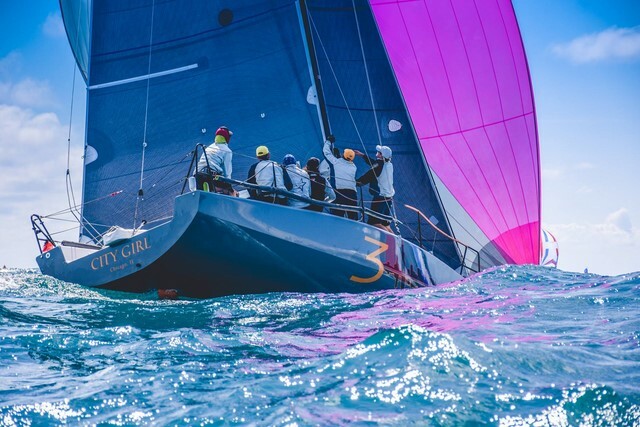 The 2017 Verve Cup Regatta is supported by Quantum Sails, Gill, Team One Newport, Mount Gay Rum, Heineken and Luc Belaire. A special thank you to Chris Bedford, chief meteorologist at Sailing Weather Service, who provided daily weather forecasts. Mark your calendar for the 26th Annual Verve Cup Regatta on August 10-12, 2018. 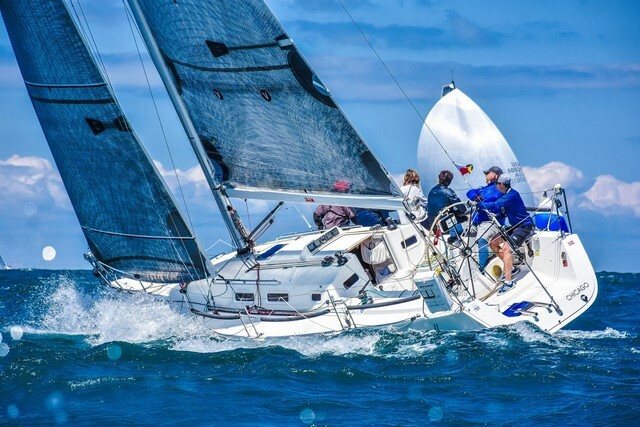 "Annually, the Chicago Yacht Club hosts the Verve Cup Offshore Regatta in August. 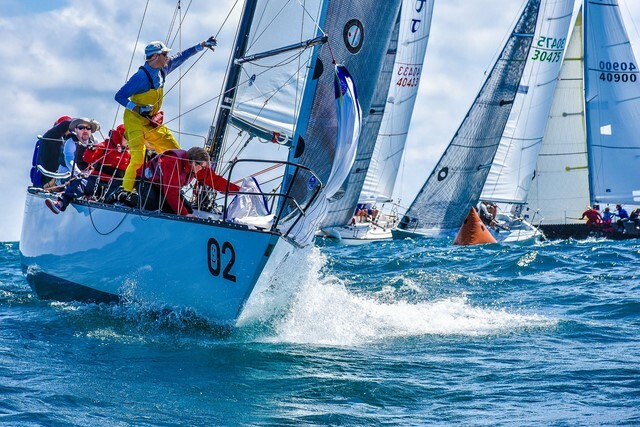 This event features a three-day (Friday, Saturday and Sunday) Offshore Regatta and a separate one-day (Saturday) Distance Race. 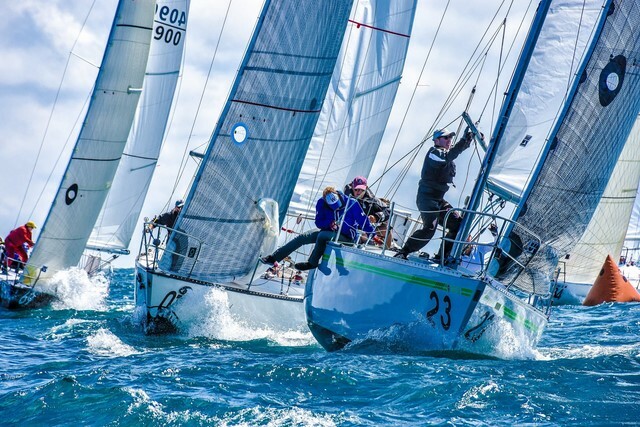 The Verve Cup is one of the largest course-racing events in North America. It has developed into a world-class regatta, attracting many national and international competitors. 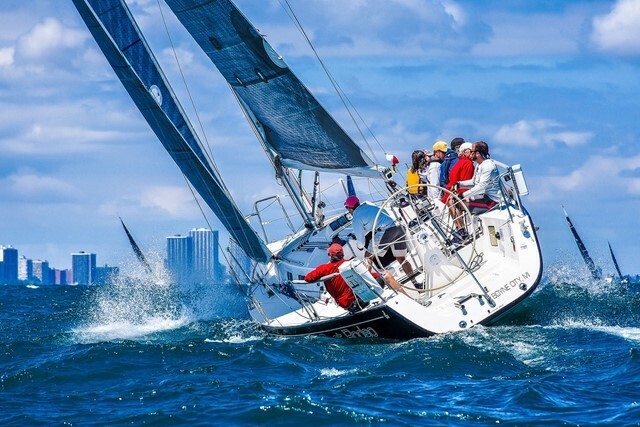 Annually, this three-day sailing event hosts well over 100 yachts to the beautiful Chicago lakefront and skyline. Participating yachts range in size from 25 to 80 feet, and carry crews from 4 to 20 racers. During the regatta, we, the Chicago Yacht Club, welcome over 2,000 racers, family members and friends to our award winning lakefront Monroe Station clubhouse. Each participant is treated to three days of top notch racing, scenic views and outstanding organization. This spectacular daily racing is all followed up by exceptional food (indoor dinning or al fresco), entertainment and camaraderie." 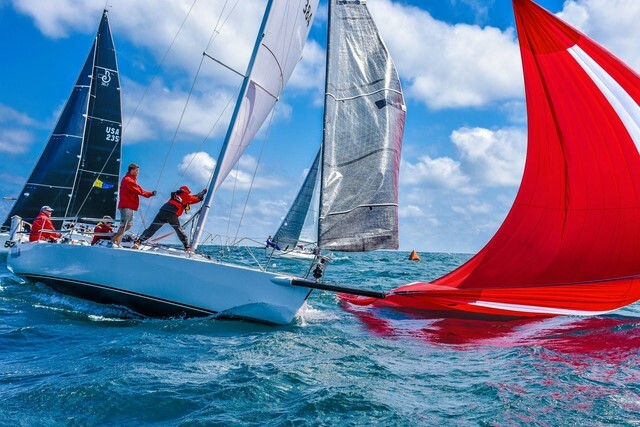 The Verve Cup Inshore Regatta is a spectacular sailing event geared towards the smaller trailer-able One-Design racing boats. 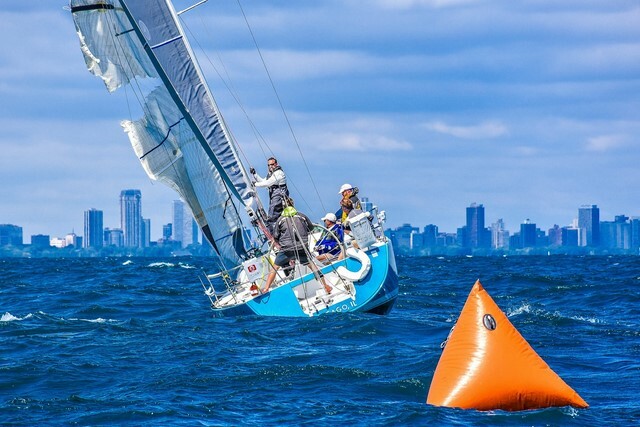 Hosted each August by the Chicago Yacht Club at its scenic and conveniently located Belmont Station, the Verve Cup Inshore is the most popular inshore regatta in Chicagoland. Identical boats in One-Design Fleets compete for two days (Saturday and Sunday) to determine which boat has the best skipper, crew and preparation. Fleets only need five boats to register to participate, so mobilize your class and sign up for some great racing at CYC's Belmont Station held each August! Etchells, Vipers, Star, Shields, Colgate 26, Luders 16, Rhodes 19, Solings, J/70s and J/24s were all part of the competition in past years.